Even thought this exhibit ran four years ago (Spring 2011) at the Museo Textile de Oaxaca, it was a splendid opportunity to see MTO’s superb collection of historical, refined, elaborate, colorful, and precious little shoulder and chest covering garments. Please, don’t call them ponchos! The quech-que-mitl (I’ve broken the Nahua word into syllables) is a garment unique only-to-Mexico and has been in production for easily over two thousand years. 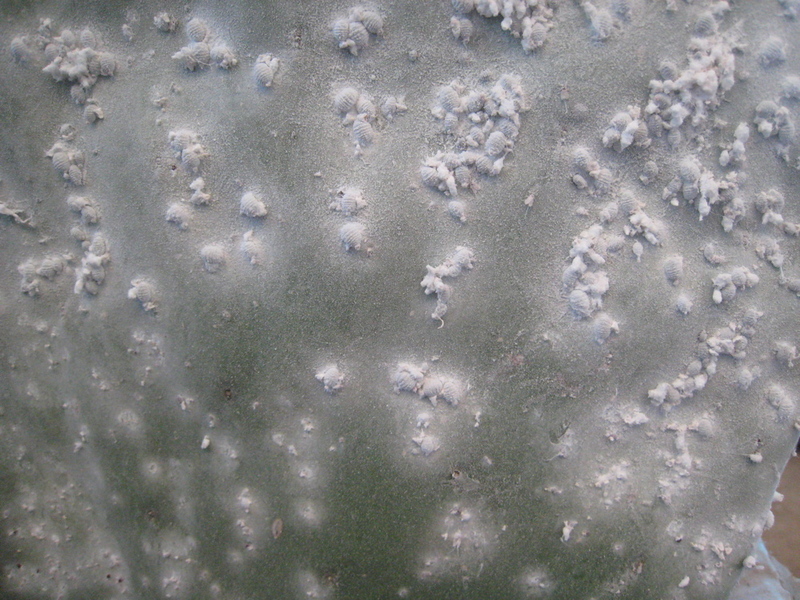 The story told is that quechquemitles were first observed historically in temple frescoes and ceramics of the ancient Olmec and Oaxacan cultures and later in codices. In pre-conquest times it was worn as an upper-body covering by the priestesses and high born women who had access to the most sumptuous textiles. After the conquest this garment became widely used in the indigenous communities who adapted it, embellished it with their sacred symbols and made it their own. Although currently it is seen in only a few communities of central Mexico – Nahuas, Mazahuas, Purepeche, Hustecos, it is thought to have been worn in most villages in central Mexico after the conquest and before the European peasant blouse became common. It was encouraged by the Spanish, so that women would be covered to enter the churches and their group identity could be recognized. It is one of the first garments worn exclusively by women along with the enredo (wrap around and tube skirt) which I will blog on later. 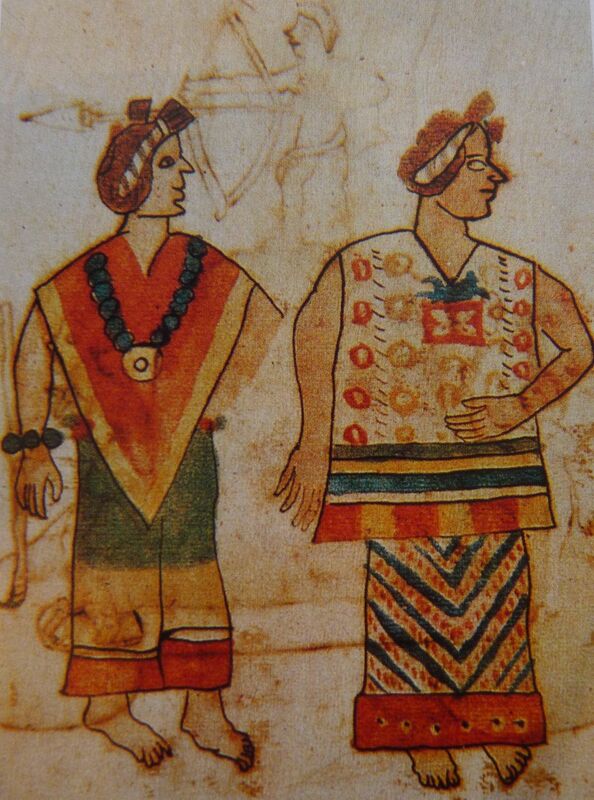 Pre-conquest garments were woven on the back-strap looms and the full web was used. A web could be woven in various widths and lengths specific for enredos (wrap skirts) quechquemitles (capelets) and manteles (large coverings). These webs were then joined together. To cut a hand woven cloth was to destroy its integrity or soul and spirit that went into its making. I managed to photograph the exhibit on several visits to Museo Textile de Oaxaca and following is a slide show of my favorites. In future posts, I will write about the two areas that I’ve explored that still use the quechquemitl: the Nahua of Cuetzalan, Puebla and the Mazahua of the State of Mexico. The shortened pronunciation “Quech-que” is acceptable but don’t call it a poncho!! That’s a larger and more blanket-like garment. 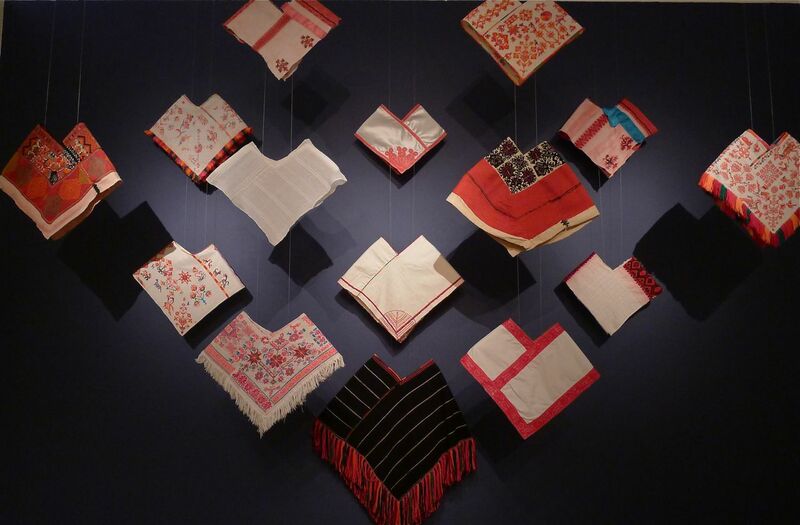 “Mazahua Week’ at the Museo Textile Oaxaca was very dynamic time for Regina Torres, revitalization project coordinator for the Santa Rosa de Lima, Edo.Mexico. 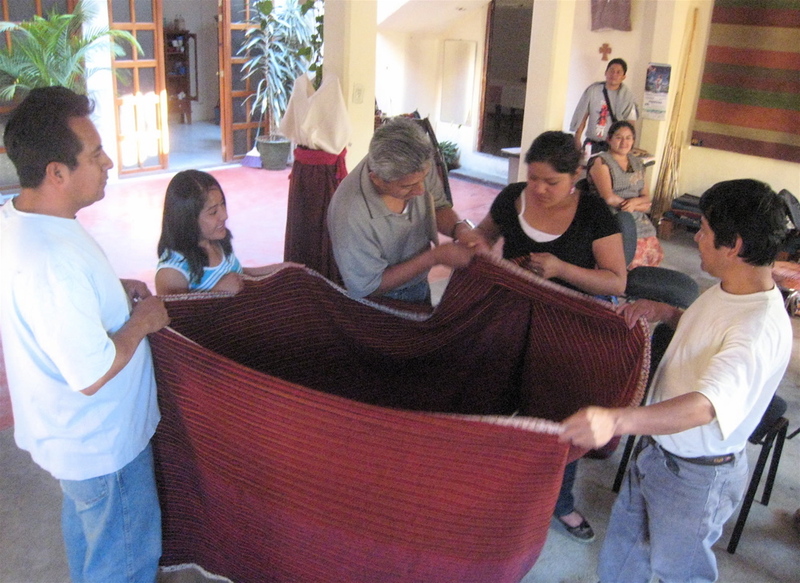 Besides a full schedule of presentations, demonstrations and teaching a small workshop at the museum, she also visited the Bii Dauu weaving co-op in Teotitlan del Valle, several times. 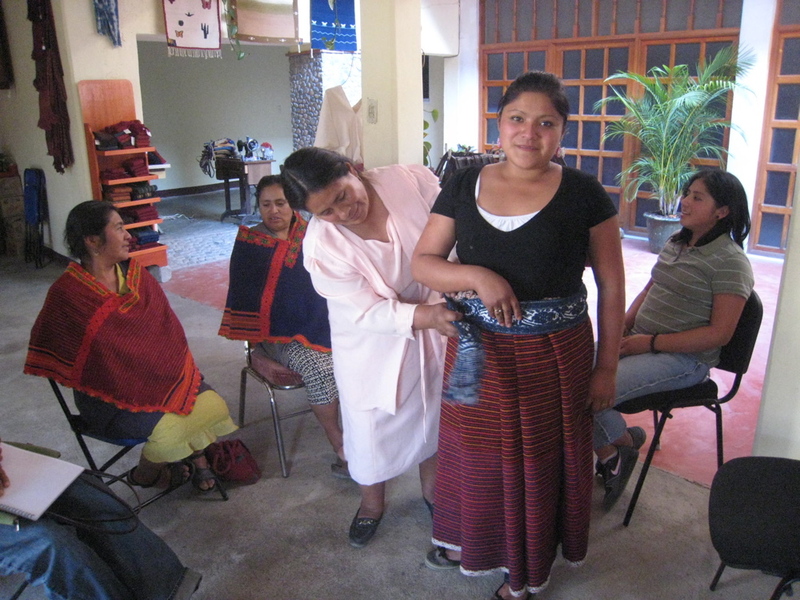 While sharing natural dye recipes and weaving methods she also brought her spectacular wool skirt enredo and quechquemitl (cape like top). The skirt alone weighs 7 lbs. and is 16 feet long. These garments are made with hand-spun wool yarn, naturally dyed with indigo, cochineal, and wild marigold, woven on a telar de cinta (back-strap loom) and finished with fine wool embroidery, taking almost a year to produce. Several young Bii Dauu Co-op member tried on the costume apparently enjoy its warm thermal quality. 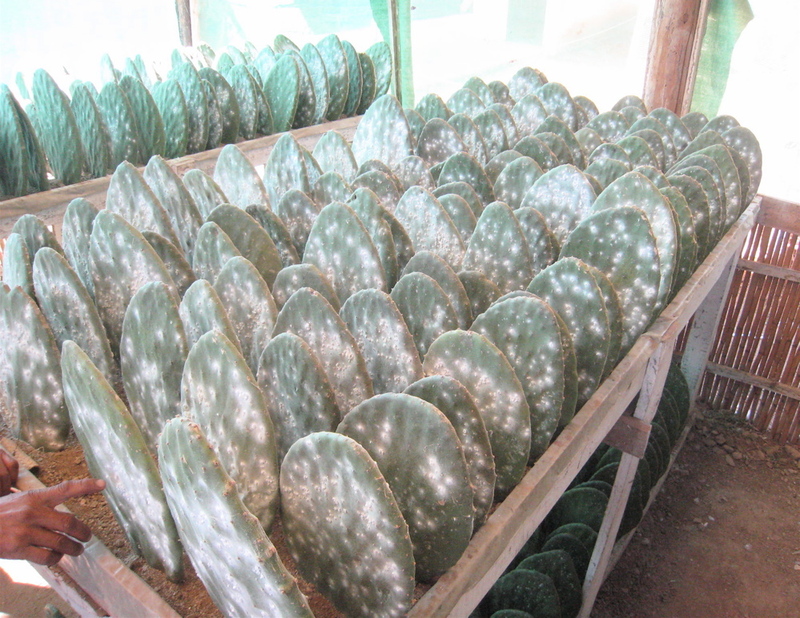 Santa Rosa de Lima lies at 9000 feet above sea-level so it’s climate is very different than warm Oaxaca. Regina’s visited the Bii Dauu Co-op’s huerta (country plot) where they are growing the dye plants and mordents crucial for the natural dye processes they use on wools yarns for their beautiful carpets.